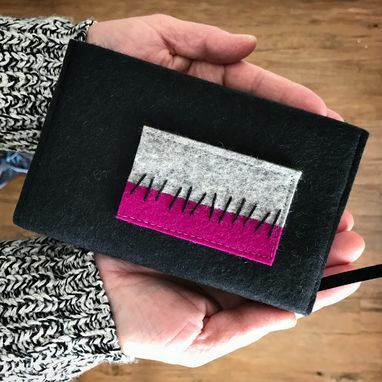 Why keep a plain old journal when you could have a felt. by RG designed one instead! Each compact size journal comes with a removable felt cover with a pocket on the front to keep your favorite writing implement close at hand.